Is "an individual hostile to animal welfare;"
Has "a serious honesty problem;"
Defends "puppy mills, soring, factory farming, and all other abuses;"
Is "not an honorable person." In a gesture of "Good Faith," Frank Losey offered Mr. Pacelle an opportunity to withdraw his disparaging comments, which Frank Losey described as "outrageous, unsubstantiated, unfounded, defaming, and libelous lies." And how did Mr. Pacelle respond to this "Good Faith" gesture? Silence! Deafening Silence!!!!! Why would Mr. Pacelle so disparage Frank Losey? Could it be that Mr. Pacelle has learned that Frank Losey has cumulatively submitted over 2,500 pages of incriminating documents to Members of Congress; to the Office of the Inspector General of the Department of Agriculture; to the Internal Revenue Service (IRS); to the Department of the Treasury; and to the Department of Justice? Could it be because the more than 2,500 incriminating documents that Frank Losey has submitted through Official Government Channels, as well as the 20,000-30,000 or more E-Mails and Letters that were received by Government Officials in Congress, the IRS, the Treasury Department and the Justice Department have illuminated a chilling and growing belief by more and more Government Officials who are echoing an internal whispering "BUZZ OF ALARM? "And has that "BUZZ" been "leaked" back to the HSUS, which has been told that Frank Losey keeps documenting facts that establish by "clear and convincing evidence" that "cover-ups" may be occurring within Government Agencies; that information is being improperly 'leaked' back to the HSUS; that the HSUS may not be in compliance with the U.S. Tax Code; and that the HSUS may not be in compliance with the Lobbying Disclosure Act of 1995?!?!? And could it also be because Mr. Pacelle now knows that Senator Hatch, who chaired the Hearing that ultimately resulted in the Animal Enterprise Terrorism Act being amended after "9-11," has recently told a constituent that, with regards to the HSUS, " I share your belief that this law (Lobbying Disclosure Act) has been violated, the Justice Department should respond with appropriate action?!?!?" And in this regard, is it possible that Mr. Pacelle could be embarrassed by his prior written correspondence that was dated January 18, 2008 that suggested that the Animal Enterprise Terrorism Act, is an "unjust law" worthy of "civil disobedience?!?" And could it also be because as recently as August 9, 2012 a U.S. Representative wrote to the IRS Commissioner and stated: "Years ago when I first wrote you regarding the tax-exempt status of the Humane Society of the United States (HSUS). . . . 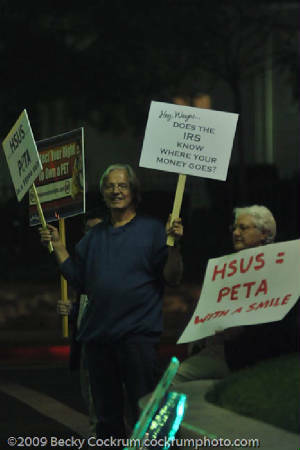 I have provided the IRS with documentation that I believe clearly demonstrates that the HSUS has abused its tax-exempt status, and I stand ready to provide additional supporting documents." Perhaps Mr. Pacelle also was not pleased when Frank Losey told Mr. Pacelle that since the HSUS donates a lower percentage of its annual income to local shelters than does Frank Losey, this would suggest that the HSUS is more "hostile to animal welfare" than Frank Losey is!And to add salt to that wound, Frank Losey included a note of appreciation from a local shelter that read as follows: "Mr. Losey, SOCKS is fortunate to have such a loyal supporter as you! "Is Frank Losey figuratively beginning to breathe down the neck of Mr. Pacelle, and he does not like the smell of Frank Losey's breath?!?!? "Tragically, the HSUS, which professes to care so much about animal welfare, has NEVER - - REPEAT - - NEVER used the "functionality" of its Website to educate pet owners, as opposed to animal shelters, on procedures as to how best to protect their puppies and dogs from contracting Parvo.This "deadly" omission of information about Parvo for pet owners by the HSUS, that purportedly has a following of Millions, suggests that there has been a conscious and unconscionable decision to keep the American Public and Elected Officials at the Federal, State and Local Levels of Government in the Dark so that the spread of Parvo and its deadly consequences will be inhumanely perpetuated, and be exploited and misrepresented to the American Public as being caused by irresponsible breeding practices in order to further enhance the fundraising activities of the HSUS.To dispel such a notion, I implore you to ensure that the HSUS immediately spend a relatively insignificant amount of its annual revenue, that is approaching $150 Million Dollars a year, on a Nationwide Campaign that highlights and educates the American Public, and especially the new owners of puppies, on how best to protect healthy puppies from contracting Parvo. Failure to do so will lead me, and others, to conclude that the Humane Society of the U.S. has a hidden agenda that is "hostile to animal welfare." Regardless of what Mr. Pacelle thinks about Frank Losey, there is NO "HUMANE" REASON for the HSUS to continue to maintain its "Wall of Silence" that keeps the American Public in the Dark as to how best to prevent young puppies from contracting PARVO - - Parvo Booster Vaccine Shots, and shielding young puppies from sniffing "droppings" from contaminated dogs in such places as public parks! 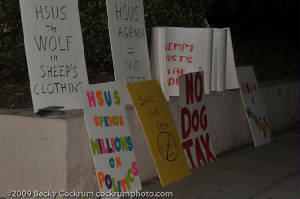 Could it be that the sanctimonious HSUS INHUMANELY wishes to perpetuate the spread of PARVO among young puppies and sacrifice their precious young lives so that the HSUS may continue what appears to be a deceptive practice of citing "sick puppies" as a basis for the American Public to continue to contribute Tens of Millions of Dollars each year to the coffers of the HSUS which contributes a smaller percentage of its annual income to local shelters than does Frank Losey?!?!?!? I have recently become aware of the fact that you personally, in a letter dated July 9, 2012, described me as an "individual hostile to animal welfare," which description is an outrageous lie! As you may recall, I am the individual who wrote to you in 2009, and told you that responsible breeders in State Commercial Breeder Associations in the States where over 80% of all Federally Licensed and inspected Breeders were located had "publicly condemned substandard kennels." I was the individual who orchestrated these "public condemnations" by responsible breeders, and I thought at the time that you would be ecstatic with the fact that a sincere, genuine and substantive effort was being made to advocate what was in the best interest of animals. To my chagrin, you not only declined to share this information with your "following" by publicly acknowledging such "public condemnations," but you went on to discredit all responsible breeders by stating that "condemning substandard breeders does not help animals." And then for good measure, you gratuitously went on to disparage "family farmers" by suggesting that they were "factory farmers," even though my correspondence made no reference to "family farmers." (See your E-Mail dated November 16, 2009. A copy is attached.) 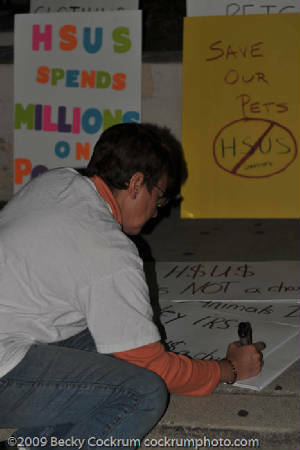 As an aside, if "condemning substandard breeders does not help animals," why has the HSUS spent Tens, if not Hundreds, of Millions of Dollars since 2004 "condemning substandard breeders" each and every day when that money could have been better spent in support of local shelters that are helping animals each and every day of the year? Each month my wife and I load up the trunk of our car with dog food, cat food, and supplies and deliver them to a local dog shelter and a cat shelter. If I were truly "hostile to animal welfare," why would I have received notes of appreciation from the local shelters?!? An illustrative note is attached - - and it begins as follows: "Mr. Losey, SOCKS is fortunate to have such a loyal supporter as you! "As a further aside, since I donate a higher percentage of my annual income to local shelters than does the HSUS, does that mean that the HSUS is more "hostile to animal welfare" than I am?!?!?!?!?!? Every time I am invited to speak to any group that is associated with animals, I always encourage them to raise the bar by keeping themselves educated on best practices for animal welfare. My Mother taught me that an ounce of praise and encouragement is far more effective than a "slash and burn," "take no prisoners" approach. That is why I have been so supportive of encouraging every Educational Seminar put on by dog breeder organizations to have at least one Veterinarian discuss best practices to avoid the spread of PARVO, a highly contagious and viral disease that often leads to the death of puppies and young dogs if they do not receive all of their Parvo booster shots. All too often, puppies do not receive the last of their booster shots because the owners of new puppies, who are so filled with the joy of having a healthy, happy, well socialized puppy, innocently do not realize that they must protect their puppies from being exposed to the dreaded Parvo virus that is often contracted from sniffing the feces of other infected dogs in such places as public parks. Tragically, the HSUS, which professes to care so much about animal welfare, has NEVER - - REPEAT - - NEVER used the "functionality" of its Website to educate pet owners, as opposed to animal shelters, on procedures as to how best to protect their puppies and dogs from contracting Parvo. 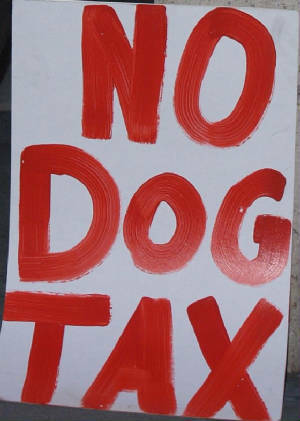 This "deadly" omission of information about Parvo for pet owners by the HSUS, that purportedly has a following of Millions, suggests that there has been a conscious and unconscionable decision to keep the American Public and Elected Officials at the Federal, State and Local Levels of Government in the Dark so that the spread of Parvo and its deadly consequences will be inhumanely perpetuated, and be exploited and misrepresented to the American Public as being caused by irresponsible breeding practices in order to further enhance the fundraising activities of the HSUS. To dispel such a notion, I implore you to ensure that the HSUS immediately spend a relatively insignificant amount of its annual revenue, that is approaching $150 Million Dollars a year, on a Nationwide Campaign that highlights and educates the American Public, and especially the new owners of puppies, on how best to protect healthy puppies from contracting Parvo. Failure to do so will lead me, and others, to conclude that the Humane Society of the U.S. has a hidden agendaÂ that is "hostile to animal welfare." As you know by now, APHIS proposes to revise the definition of "retail pet store" to bring more pet animals sold at retail under the Animal Welfare Act (AWA) licensing and regulations. APHIS plans to narrow the definition of retail pet store so that it means a PLACE OF BUSINESS OR RESIDENCE THAT EACH BUYER PHYSICALLY ENTERS in order to personally observe the animals available for sale prior to purchase and/or to take custody of the animals after purchase. Under the proposed rule no dog or other pet animal will be sold at retail WITHOUT either public or APHIS oversight. This is the critical point. - For decades pet sellers in the retail sector have enjoyed immunity from federal licensing under the definition of a “retail pet store”. Historically retail sellers were not licensed by the federal government due to the general ability of the public to provide their own scrutiny of pet sellers and government concerns such as duplicative efforts with state or local laws. - The proposed rule change has been circulated in the media and by HSUS as “closing an Internet loophole” in the AWA that will bring regulation to unscrupulous dog breeders who operate in substandard conditions. Far from it!! The broad scope of the proposed rule could bring hundreds of thousands of pet retailers and rescuers of domestic animals under federal regulation. - A breeder/seller of any species currently covered under the “retail pet store” definition can potentially lose their exemption and be required to obtain a federal license for even occasionally selling sight unseen via the Internet. “Covered” species includes dogs, cats, rabbits, guinea pigs, hamsters, gerbils, rats, mice, gophers, chinchilla, domestic ferrets, domestic farm animals, birds. - The proposed rule would require EVERY SINGLE BUYER to physically visit a retailer’s premises. Therefore selling even one pet OFF PREMISES at a show, at a park, or arranged location without the buyer visiting first, will result in loss of an exemption from federal licensing. 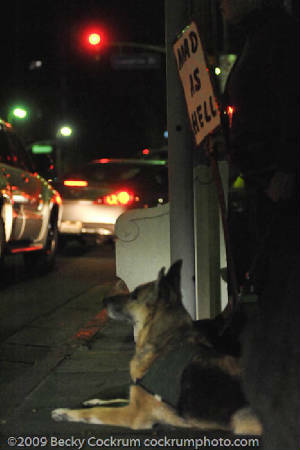 Rescue organizations are NOT exempt from this proposed rule. Selling pets at an adoption day event away from their base location or traveling to meet potential adopters would no longer be permitted without a federal license. This proposed requirement places undue limitations on buyers as well as sellers. - Living under USDA licensing is NOT an option for the average retail seller. Spare rooms in homes, porches, covered kennel runs, and barns can never be converted to a USDA-compliant facility. Federal engineered standards for licensed facilities dictate enclosure sizes, sanitation, surfaces that are impervious to moisture, ventilation, bio-hazard control, veterinary care, exercise, temperature controls, waste disposal systems, diurnal lighting, drainage systems, washrooms, perimeter fencing, as well as transportation standards for regulated animals. Most residential environments would not permit zoning variances for such facilities. - Exemptions from licensing are limited. Breeders of cats, dogs, and small exotic animals are currently exempt if they have 3 or fewer breeding females. APHIS proposes to increase this to 4 or fewer breeding females. However, either limit makes it very difficult to build a breeding program without constantly moving out or spaying older females to make room for the next generation. To have more than this number of breeding females requires a license. - There is still an exemption for sellers who derive less than $500 gross income from the sale of other animals (this does not include dogs, cats, and exotic or wild animals). - The massive expansion of regulatory responsibilities into the private sector outlined in the proposed rule is not only impractical but unaffordable for an agency that is currently addressing serious budget challenges. For the past several years, APHIS’ budget has been shrinking; since 2010 the budget has decreased by roughly 10 percent. The 2013 submitted budget calls for an additional decrease of 6.6%. OPPOSE adoption of this proposed rule. APHIS needs to hear most from those who are likely to be affected by the rule. Are you already licensed under local or state law and would federal regulation be a duplicate effort? Explain briefly how the rule will impose costs on your breeding program and activities and whether this will cause you to cease or limit your hobby or operations. Suggested comments are available at the SAOVA website http://saova.org/APHIS_comments.html and can be customized. Submit a separate comment for each point you wish to make in opposition to the rule. Comment period ends July 16, 2012. 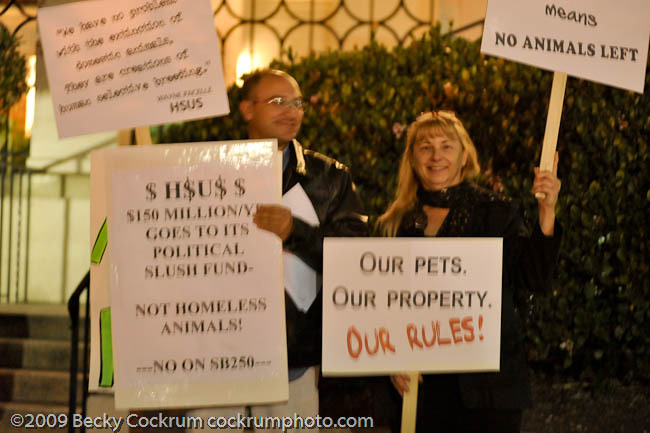 In a fund-raising blitz, Wayne Pacelle, visits San Francisco at the ritzy Intercontinental Hotel and plush The Ebell in Los Angeles only to be met by back to back demonstrations from pet lovers, ranchers, and even, yes vegans! What did this diverse cross section of Californians have in common to gripe about? ILLEGAL FUNDRAISING stealing money that could save lives. In 1992 the California Attorney General revoked HSUS' charter to do business and yet, somehow the present CA Attorney General looks the other way while precious California dollars are swept from this state into the coffers of a Washington DC glorified fund-raising lobbying scam buying favor from politicians at all levels of government. Pacelle quickly changed his tune on Day 2 in Los Angeles having placed ringers in the crowd to get up and tearfully call him a "hero". This is a classic trick used from snake oil salesmen to modern day disgraced embezzling evangelists. Even though being so close to Hollywood, the acts were less than award winning but wait, there were awards handed out to some of the most corrupt politicians with their hands on Wayne's wallet: Senator "Mean Dean" Florez who proudly claims he is from the farm area where there are "too many cows" and Assemblymember Pedro Nava who claims it is not a right to own animals but rather "a privilege" . 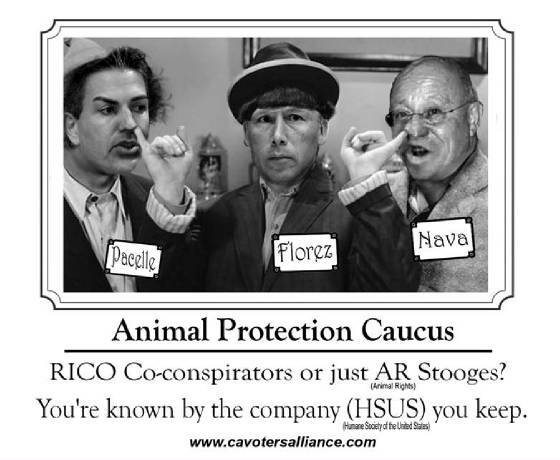 What do these two have in common besides slopping up at the HSUS trough? They are both running for high office in California: Lt. Governor and Attorney General. One can only imagine what this team could do to the Golden State. 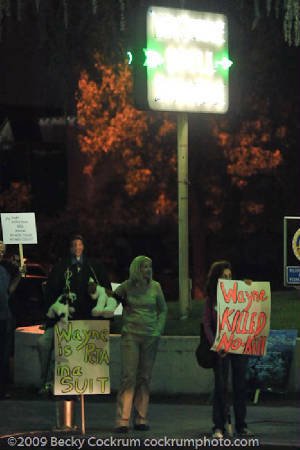 Some of the demonstrators outside included animal rights activists that are demanding Wayne's resignation for having teamed up with dog murderer, Micheal Vick, also obviously another HSUS "hero". Perhaps Mick is being added to Wayne's stable of Bad Boy Felons like J.P. Goodwin, felony arsonist for the Animal Liberation Front that now steals people's pets and property under the pretense of being an "investigator" for HSUS. Wayne did quote from notorious ganster Al Capone, obviously yet another "hero" of Wayne's-- "You can get much farther with a kind word and a gun than you can with a kind word alone." Seems like "Pretty Boy Wayne" is pretty proud of his Capone heritage. 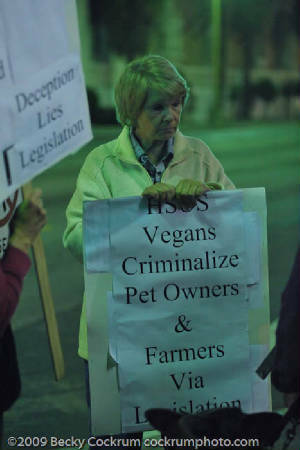 On October 29th in Los Angeles, Humane Society of the United States (HSUS) president Wayne Pacelle showed why he’s been able to turn a group that sounds as if it’s all about protecting puppies and kittens into an animal-rights lobbying force with talons. He’s looking to sink those talons into people who have the audacity to eat or sell meat, wear leather, go to circuses, or enjoy hunting and fishing – in other words, 99 percent of America. It’s been well documented that HSUS spends only a tiny fraction – less than four percent – of its budget directly funding animal shelters. If you’re wondering how it spends the other roughly $100 million in its budget every year, you might consider the cost of renting out the posh Wilshire Ebell Theatre, providing the supporters-only crowd with a catered coffee service, and hiring four burly security guards to keep out the riff-raff. Sorry, Wayne. We got in anyway. The events came off quite well. 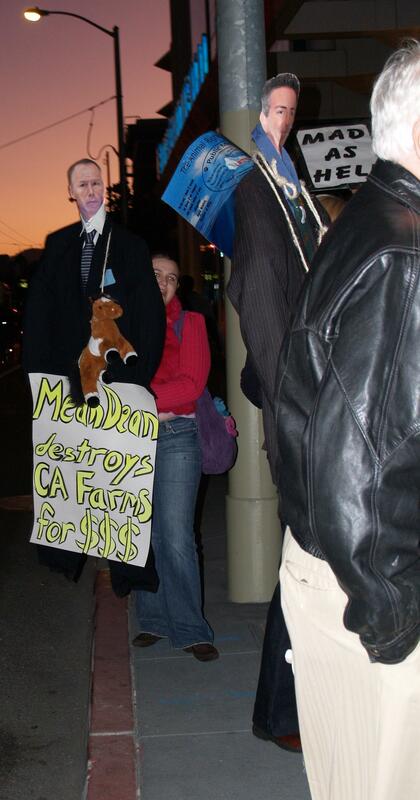 In SF we had about 25 demonstrators, despite the Bay Bridge closure. 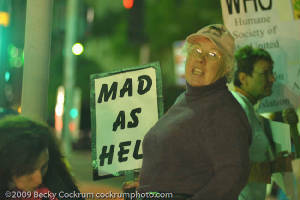 In LA we had about 30 demonstrators. In both instances, about a third were AKC judges. In addition, we had strong showings from CFODC and participation from CRPOC and NAIA. 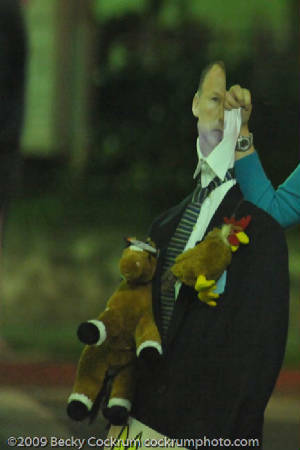 We even had a chicken farmer in SF! We had some of our members pre-register for the events, so we'll have some transcripts or notes that we'll distribute in the next few days. 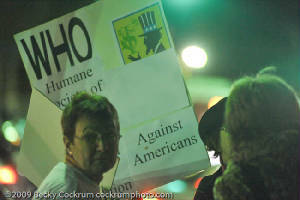 There were two film crews in LA, one from us and one from the HSUS, taping a portion of the demonstration. There was even a professional photographer shooting pictures. as they handed out brochures for major and planned giving. 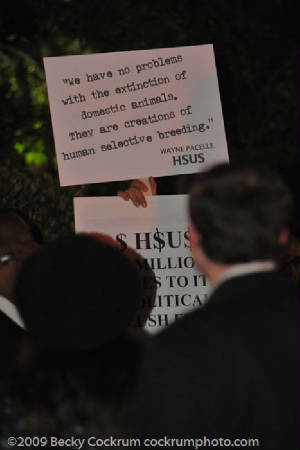 I'm not sure that Pacelle's message was notable, although he did question how any of the folks outside could disagree with the HSUS. They did present awards to Dean Florez in SF and Pedro Nava and Cameron Smyth in LA. 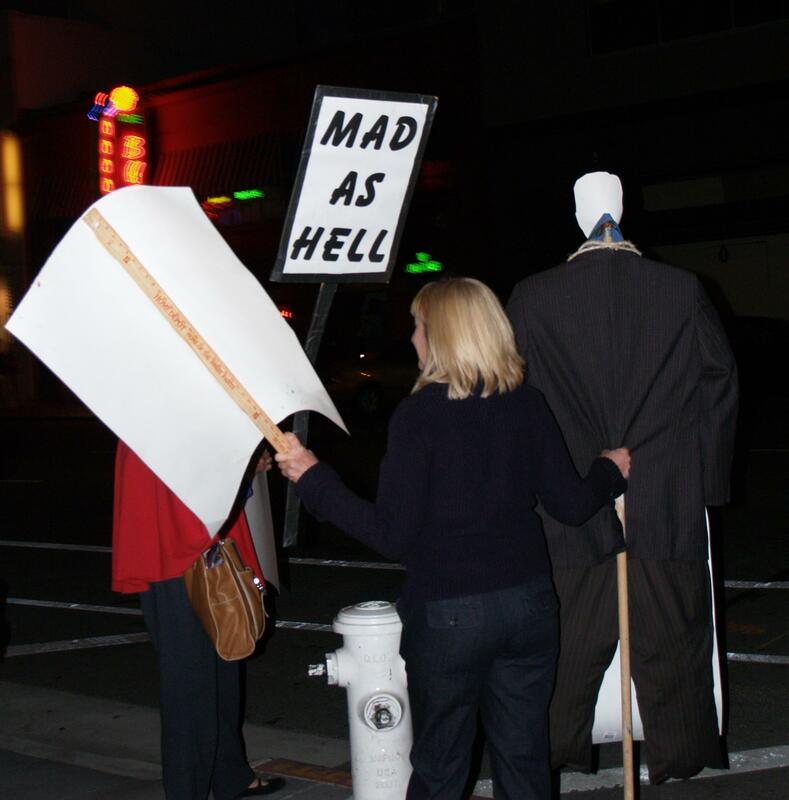 I think the actual presence of picketers was an eye opener for the quests of the AR Lite variety, and we handed out quite a lot of literature (a recent article by Nathan Winograd, entitled, "Wayne Pacelle is coming to town" and a brochure by the SAOVA. 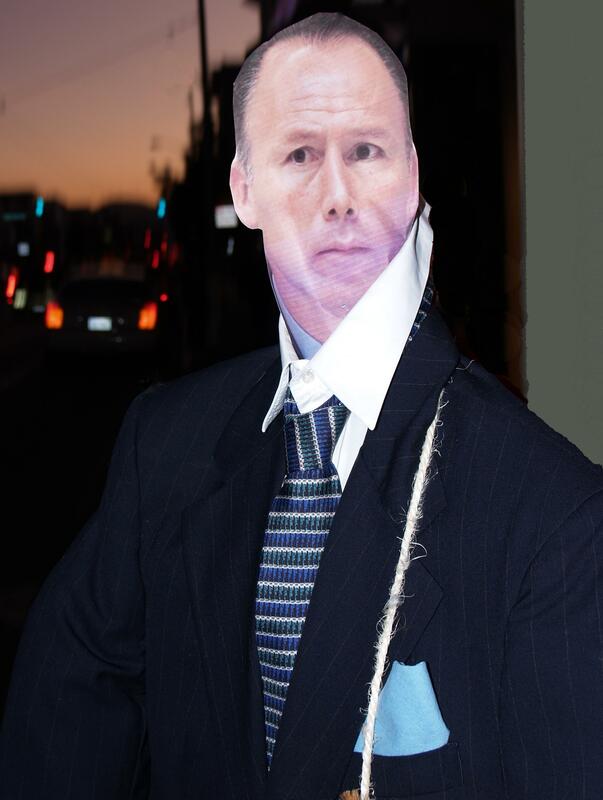 I think that our direct action was effective. Did we change any minds of the core AR participants? Probably not. Did we raise some questions in the mind of potential major donors? Probably. Indeed, another fund raising "town hall" meeting originally scheduled for San Diego in November disappeared from the HSUS events calendar. Bruised egos or damage control? Either way, just say NO to HSUS. Wayne Pacelle, the CEO of the Humane Society of the United States and spokesman for the most notorious animal abuser of our time, is digging himself into a deeper hole. 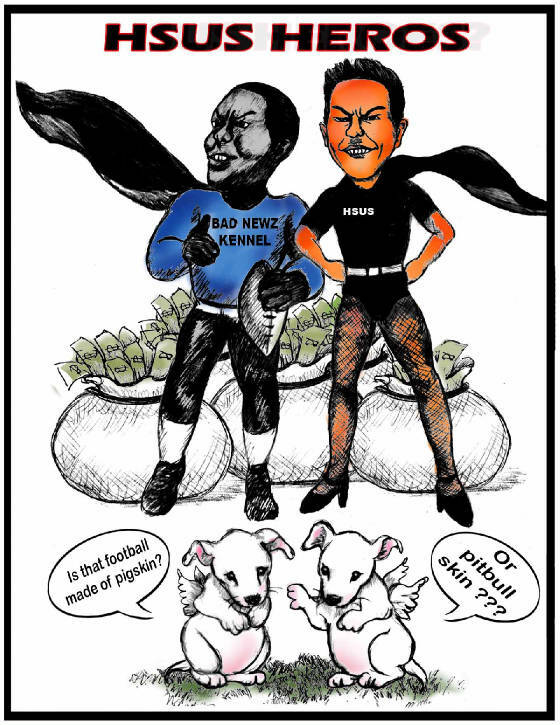 The head of the nation’s wealthiest animal “protection” group is now arguing in newspapers across the country, including San Francisco’s, that we should forgive Michael Vick because we are all “sinners when it comes to animals.” Is Pacelle really that desperate that he now says we are all monsters like Vick? Or perhaps, in a bit of Freudian repentance, he is talking about himself: about how he lobbied the court to kill Michael Vick’s canine victims even as he was fundraising off of them? The slaughter of the dogs and puppies at Wilkes County, NC? 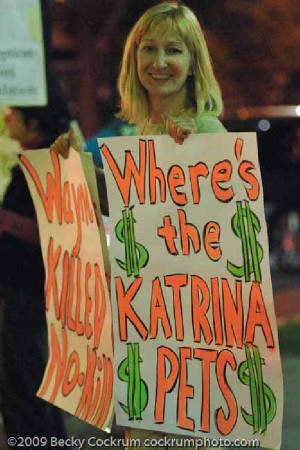 Or the mass killing in Tangipahoa LA? The round up and kill of cats in Randolph, IA? Or any of the innumerable places Pacelle and HSUS minions have chanted ‘kill, kill, kill’ in the face of proven, successful, reasonable No Kill alternatives? Kathleen McGarr of Fix San Francisco, a group which has been trying to reform the city’s kill-oriented animal control and SPCA, says that when she read Pacelle’s claim that she is a monster like Vick, “I nearly fell off my chair.” McGarr’s group has been fighting Pacelle who opposes their No Kill campaign in San Francisco. In short, Pacelle says that No Kill is warehousing, leads to animal suffering, and that San Francisco shelters should be allowed to continue killing. Who is the monster here Wayne? HUMANE LEGISLATOR OF THE YEAR VIOLATES THE BROWN ACT? It has been brought to our attention that it appears that a violation of the Brown Act occurred at Wayne Pacelle's "Town Hall Meeting" in San Francisco. 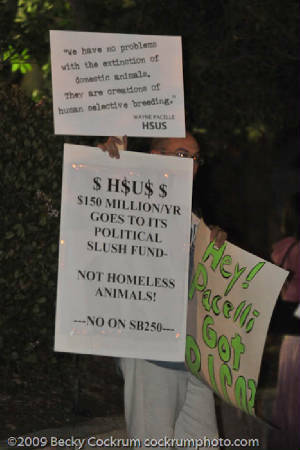 The public was denied access to the supposedly public meeting and even those registered to attend the event were chastised by HSUS' Jennifer Fearing, an active lobbyist for HSUS at the State Capitol. Why would a Townhall Meeting with a participating California State Senator refuse entry to the public? Why would there be an illegally required sign-in for the event which is also a violation of the Brown Act (Govt. Code 5495.3)? What did they have to hide? Wayne Pacelle presented Senator Dean Florez with the Humane Legislator of the Year award citing passage of Florez' bill banning the docking of cow tails. What the HSUS cultists do not realize is that because there was no grandfather clause built into the law on a practice that is virtually obsolete protecting cows already docked, farmers now have no choice but to send all docked cows to slaughter rather than risk charges of animal cruelty. We deeply regret the needless destruction of these still productive cows and we hope that those that truly care about animals soon realize that HSUS and Dean Florez do not have animals' welfare in mind but rather political agendas and fundraising as their priorities. Shame on Wayne Pacelle and Dean Florez! DEFINITION: A town hall meeting is an informal public meeting. Everybody in a community is invited to attend, voice their opinions, and hear the responses from public figures and elected officials, although attendees rarely vote on an issue. In today's heterogeneous communities with large populations, more often, town hall meetings are held so that people can influence elected officials in their decision making or to give them a chance to feel that their voices are being heard. There are no specific rules or guidelines for holding a town hall meeting. If the turnout is large, and the objective is to give as many people as possible an opportunity to speak, the group can be broken down into smaller discussion groups. Participants all hear an opening presentation and then group-up to discuss an aspect of the presentation. Each group appoints someone to summarize their group's discussion. Caucus is hatched at the Capitol! Mom really was right. And I suspect that she wouldn't be happy seeing you hang out with this crowd! 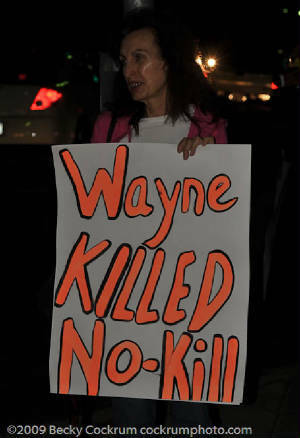 Wayne Pacelle is the CEO of the multi-national, animal rights corporation, The Humane Society of the United States. The HSUS, along with its affiliate, The Fund for Animals, and two of its attorneys, was sued in Federal court recently for among other things, bribery, illegal witness payments, obstruction of justice, mail fraud, wire fraud, and money laundering. These payments were brought under the RICO (Racketeer Influenced and Corrupt Organizations) Act. This is the same law that the Feds used to pursue the Gambino crime family and The Chicago Outfit (Al Capone's old organization). Mom's a little worried that the "e" on the end of the two bosses names, Pacelle and Capone, is silent. Looks like no more milk and cookies (oops, I don't think Pacelle would want to be accused of drinking milk) for Wayne. Assemblymember Pedro Nava, co-founder of the Animal Protection Caucus, is running for California Attorney General. Like Willie Sutton, the 20th century bank robber said in his autobiography, "Go where the money is...and go there often." And so Nava goes where the money is...and goes there often. Most recently to the tony community of Pacific Palisades for a fundraiser at the home of Patty Shenker, daughter of Morris Shenker. (Life magazine once called Morris Shenker, the "foremost lawyer for the Mob in the U. S." Shenker, known for his defense of Teamster Boss Jimmy Hoffa in the 1960's, was indicted by a Federal grand jury shortly before his death for conspiring to conceal hundreds of thousands of dollars from the Internal Revenue Service and from creditors from 1967 to 1973 while he was involved in bankruptcy proceedings.) Animal owners across California should be concerned about electing the fox to guard the hen house -- both literally and figuratively. Morris Shenker left some big shoes for Nava to fill. According to his obituary in The New York Times, Shenker "was the former head of the St. Louis Commission on Crime and Law Enforcement despite alleged business and personal ties with the gangsters who operated in the city." No milk and cookies for you either, Morris, er I mean Pedro. Look deep into the "Ted Bundy" stare of State Senator Dean Florez. I suspect that not even Dean's mom would offer that mug chocolate chips, and he's running for Lieutenant Governor! But every organization needs its "twitchy" enforcer -- like the young Bugsy Siegel or Albert "Mad Hatter" Anastasia. Florez seems to be out to end agriculture and animal ownership in the state through his Animal-Rights-inspired agenda -- he proposed eliminating the Agriculture Department in this country's number one agricultural state and sponsored SB 250, this session's mandatory pet spay/neuter bill (the ASPCA, the HSUS's co-defendant in the RICO suit, says mandatory spay/neuter bills don't work) and the wacky SB 1277, a bill that would create a animal offenders registry (a la the sexual offenders registry) funded by a new tax on pet food. 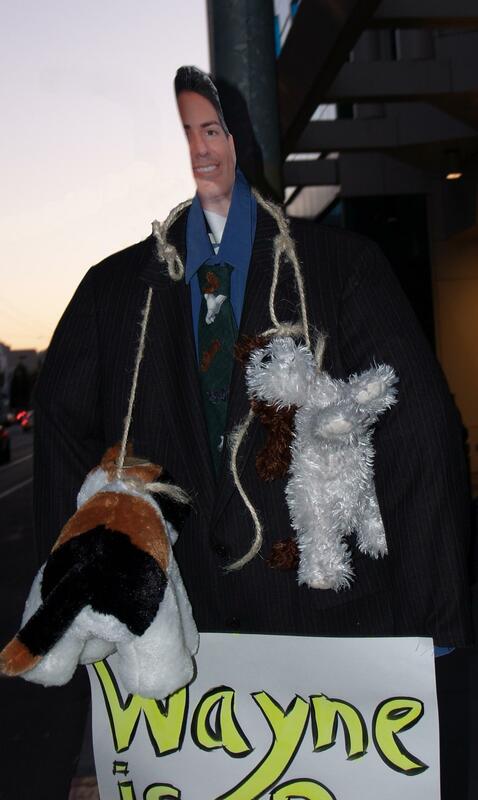 Did I mention that "Mean Dean" is a co-founder of the Animal Protection Caucus. Kind of ironic, isn't it. VIDEO OF THESE EVENTS WILL SOON BE POSTED> STAY TUNED!